Where do Latinos and Latinas belong in democracy? 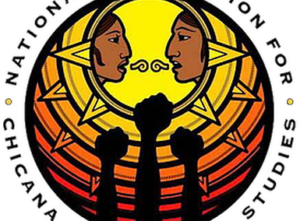 Why do Mexican-American and Chicana/o stories matter? What is the role of women in creating peace? 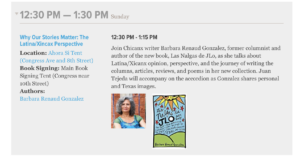 Bárbara Renaud González will be at the Texas Book Festival on Nov 5 @12:30 in the Ahora Si Tent. Music accompaniment by Juan Tejeda on flute & accordéon. Visit texasbookfestival.org/festival-schedule for more info. 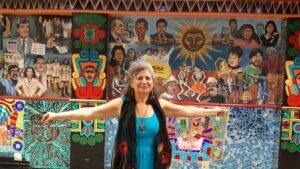 Come meet Bárbara Renaud González on Saturday, Dec 16 from 2-3pm at Dead Tree Books on the Southside of San Antonio (across the street from Papa Jim's Botanica on S. Flores). Bárbara will discuss democracy & the role of women in creating peace, and read from her latest book, Las Nalgas de JLo.